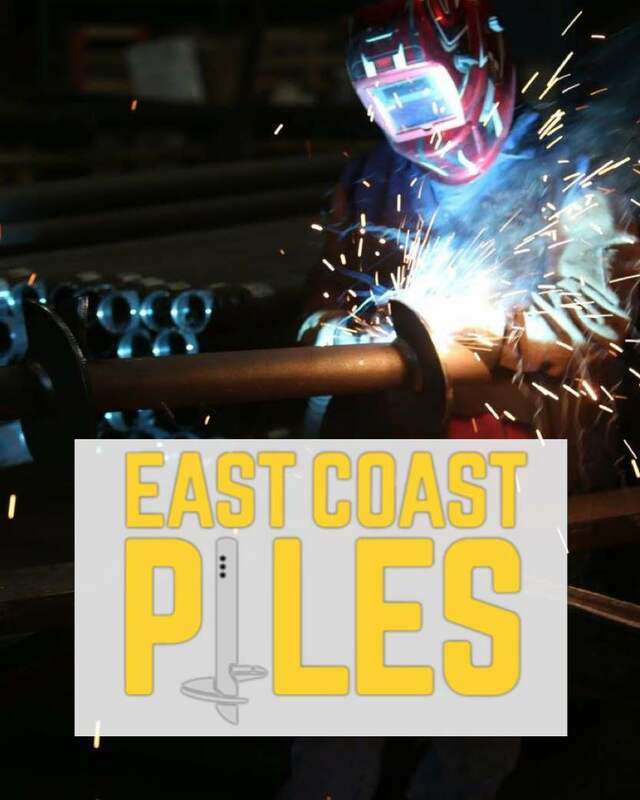 East Coast Piles offers a wide range of steel foundation solutions suited to any ground type in any location. We supply helical piles and driven piling to all industry sectors. Helical piles can be applied as a deep foundation system for new construction, foundation remediation for structure settlement or for tiebacks in a shoring application. 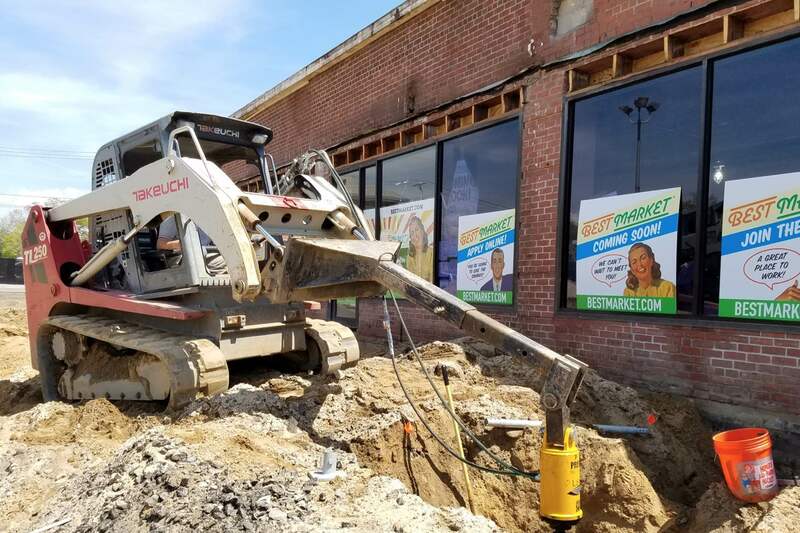 Helical pulldown piles are installed with a column of high-strength grout that encases the helical shaft and provides additional compressive capacity, as well as lateral capacity and rigidity in poor soil conditions. Helical piles are also an excellent solution for areas with restricted height and access. 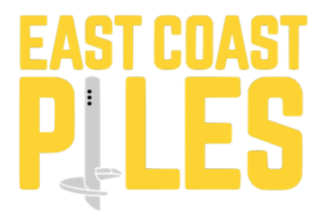 East Coast Piles ensure the highest quality at all stages of the process, from site investigation, design, supply manufacturing, training, installation, testing and monitoring. Helical piles are recognized and accepted as a preferred option for highways and rail structures, electrification and energy structures, telecommunication masts, marine-based construction, eco-friendly buildings and many other industries.